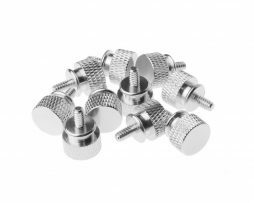 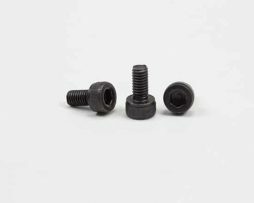 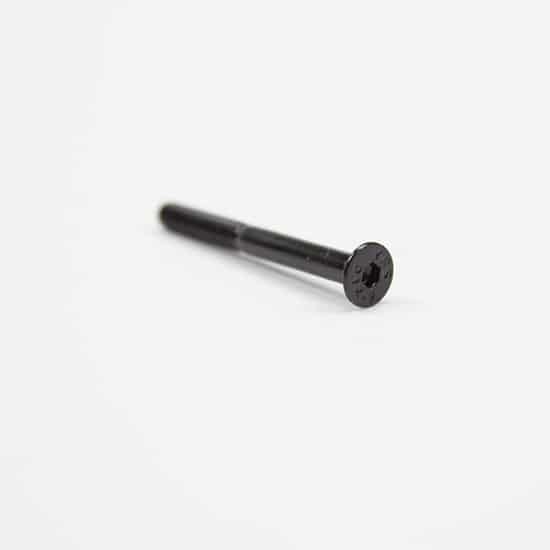 These are high quality Black, and stainless flat head screws. 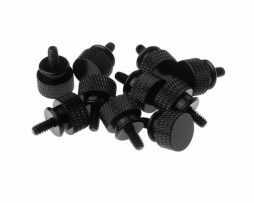 – 6mm length works great for mounting your radiator to your case. 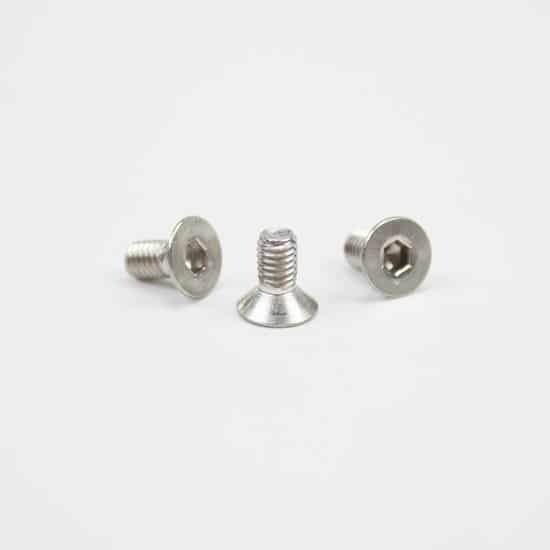 – 30mm length works great for mounting fans to your radiator. 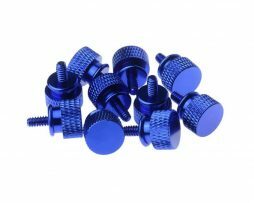 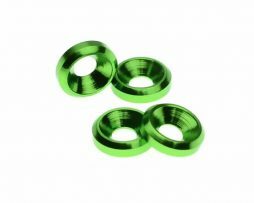 These screws work great together with our anodized countersunk washers!